On International Museum Day the Museums of Bishkek open up for a night at the museum. The “Night of Museums”, which has already become a tradition for Bishkek, will take place again this year on May 18. 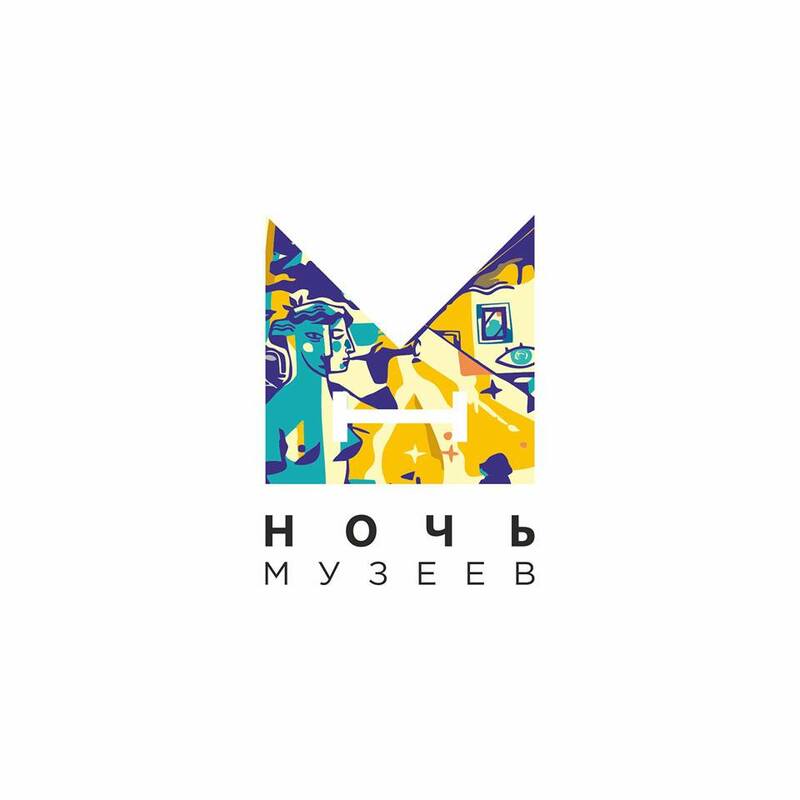 Organizers of the Night are the creative group “OYOUM group” under the patronage of the Ministry of Culture, Information and Tourism of the Kyrgyz Republic. Kyrgyz National Museum of Fine Arts named after Gapar Aitiev. Republican library named after Kasymaly Bayalinov. Russian Drama Theater. Chingiz Aitmatov. Kyrgyz State Memorial House-Museum. Mikhail Frunze. The House of Cinema them. Chingiz Aitmatov. Memorial house-museum of Olga Manuylova. Memorial House Museum Semyon Chuikov. Exhibition Hall of the Union of Artists of the Kyrgyz Republic “Oak Park”. In the regions of Kyrgyzstan the Night of the Museum Kyrgyzstan will be held on May 20 from 18:00 to 22:00.